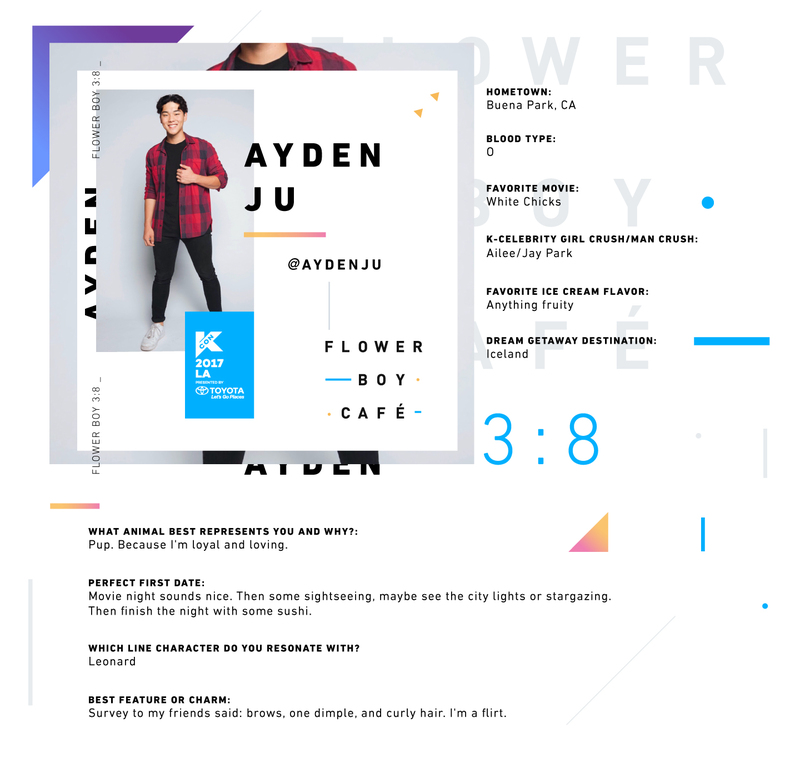 #KCONFlowerBoy Facts – Get to Know Your 2017 Flower Boys! 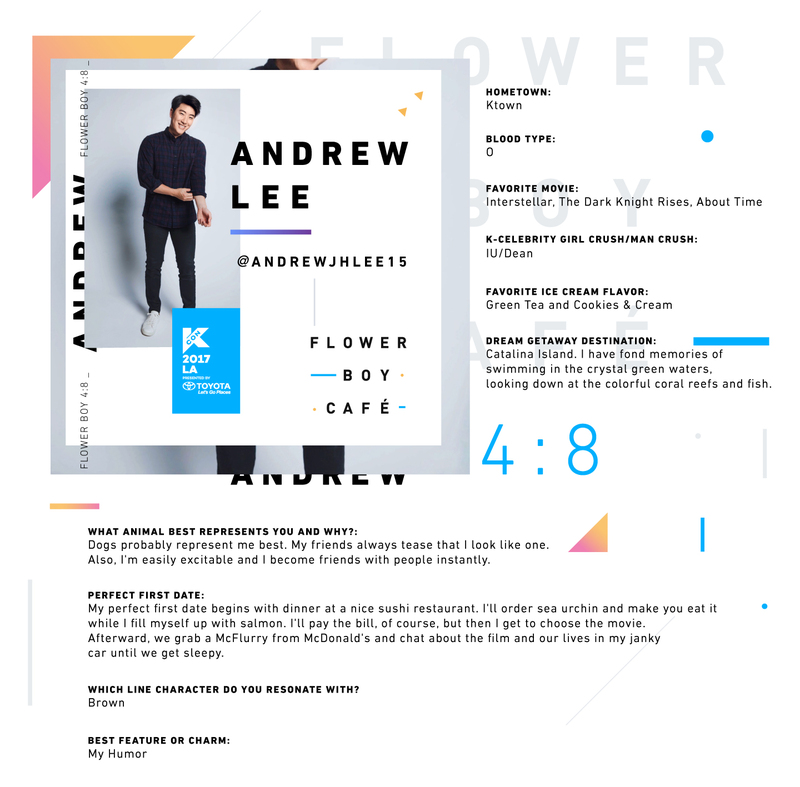 What better way to cool off at KCON LA than with refreshing coffee and flower boys?! 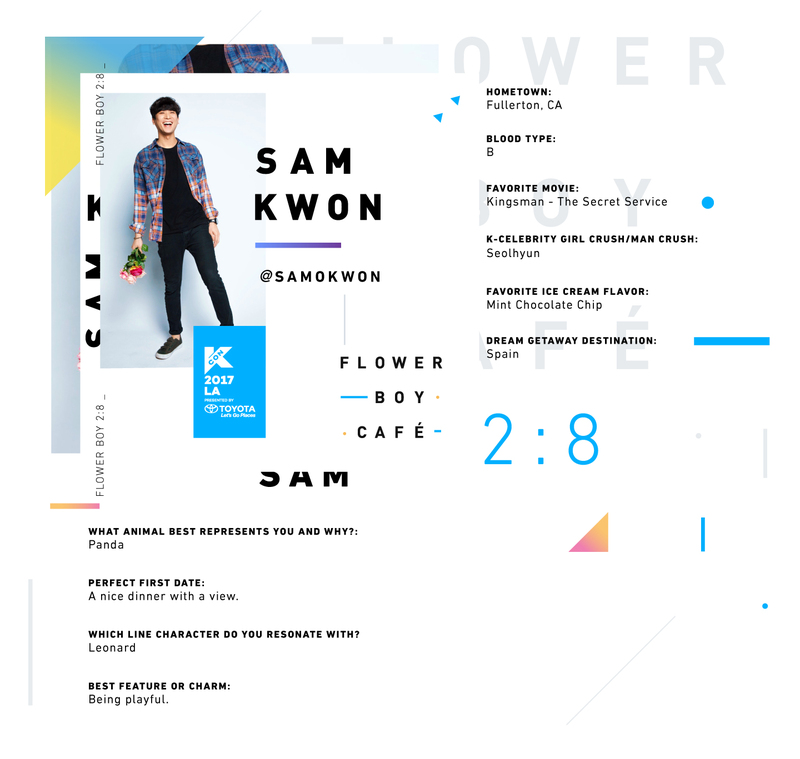 The 2017 Flower Boy ​Cafe is back ​at KCON 2017 LA! 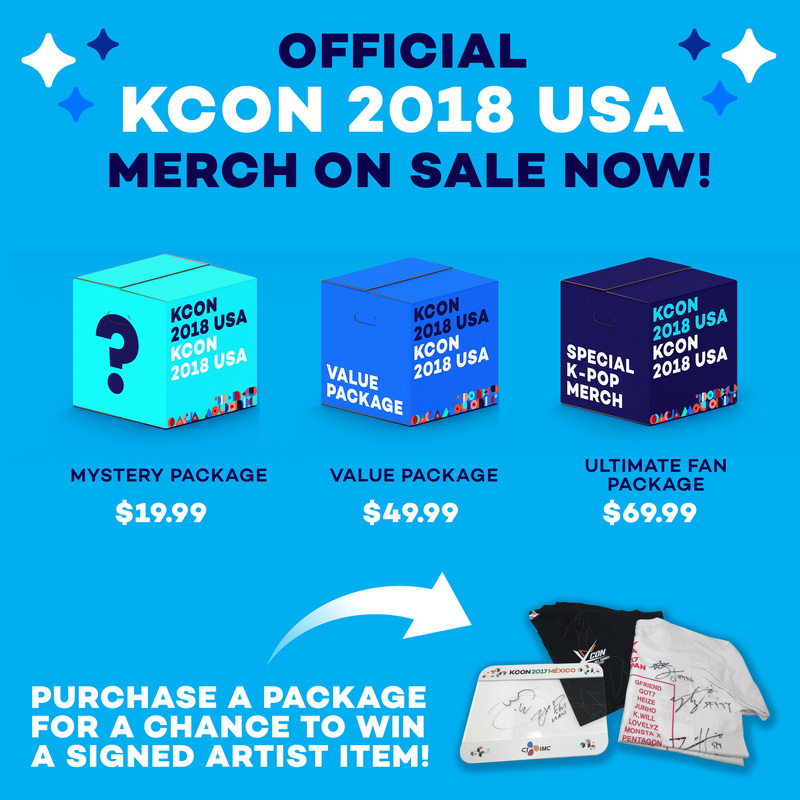 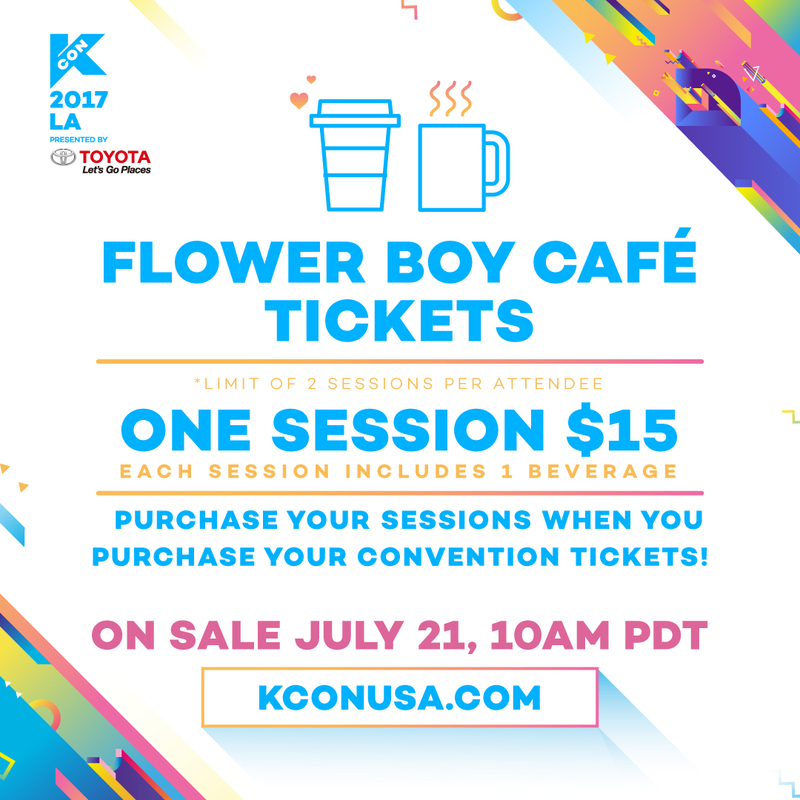 Flower Boy Cafe tickets will be available for purchase at http://www.kconusa.com/kcon-la-attend starting Friday, July 21, 2017 at 10AM. 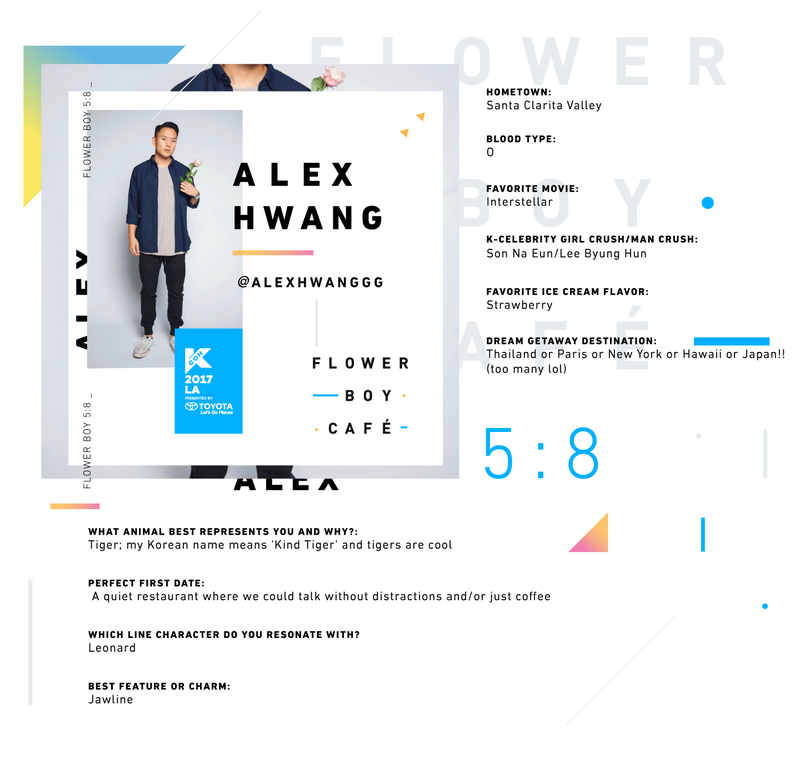 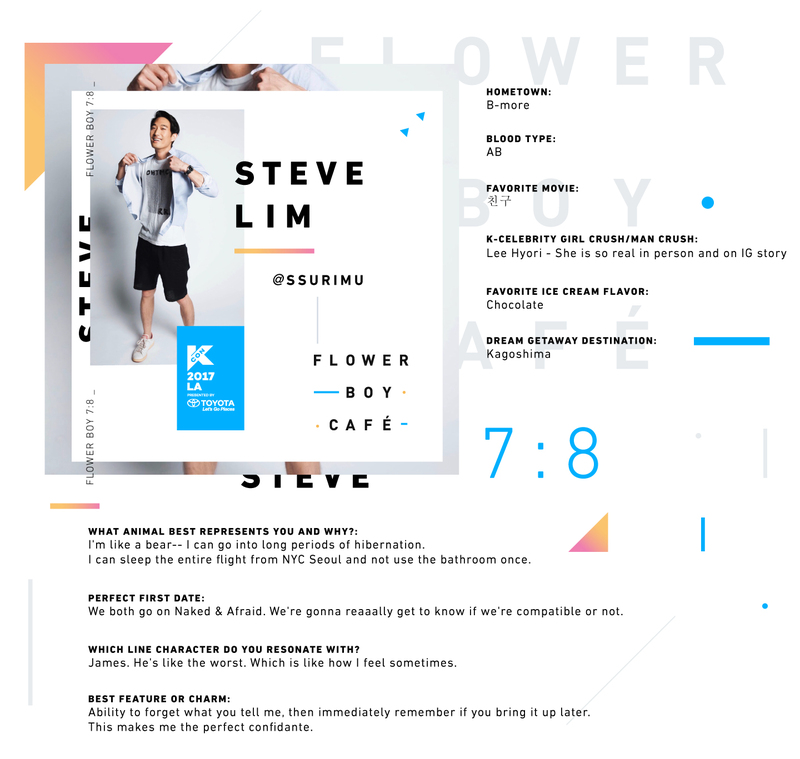 Flower Boy Cafe has timed sessions that are 45 minutes each, so be sure to grab tickets before your preferred time slots run out! 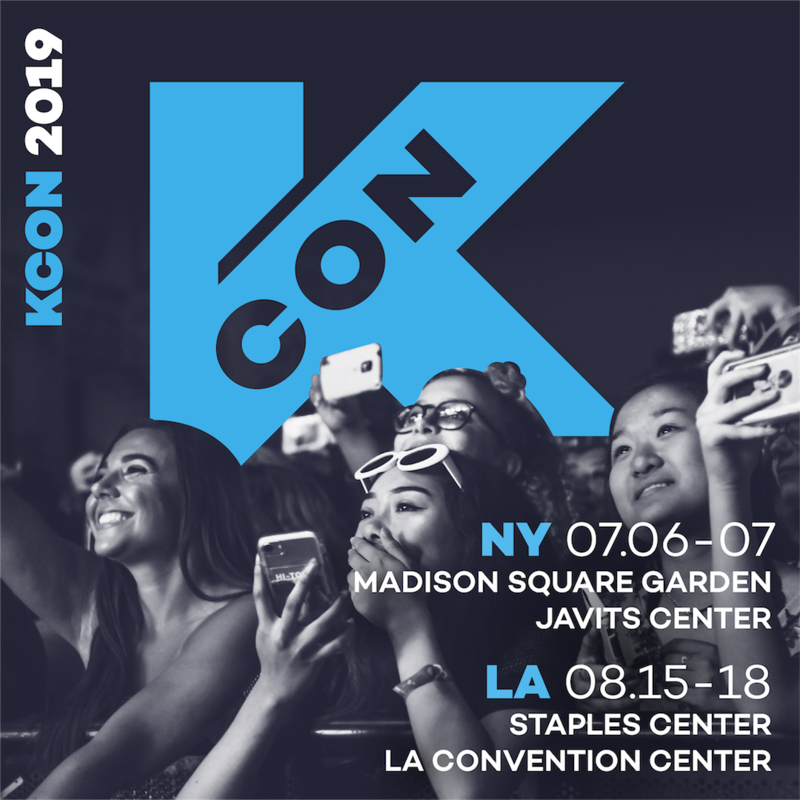 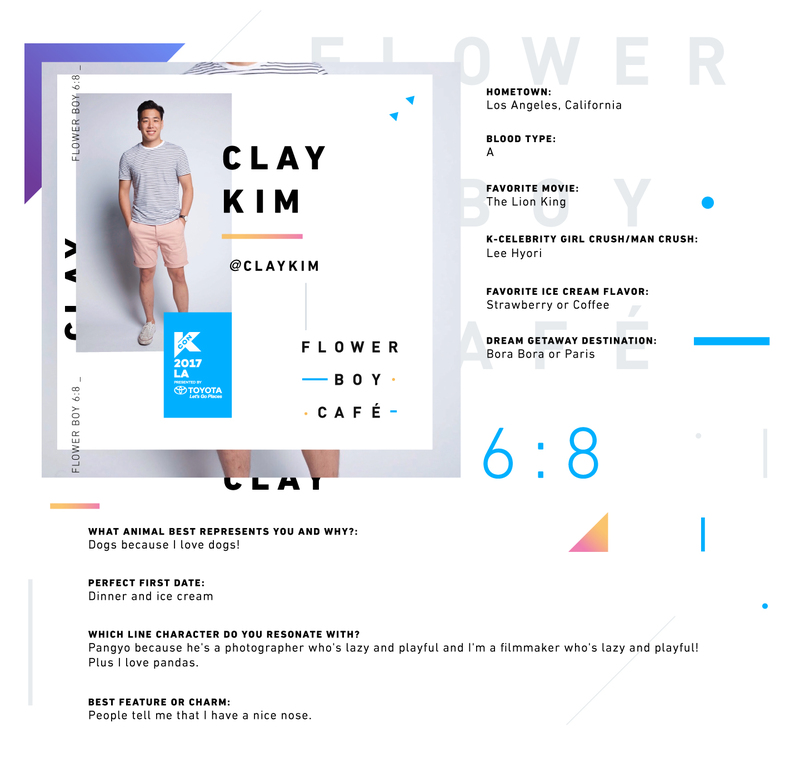 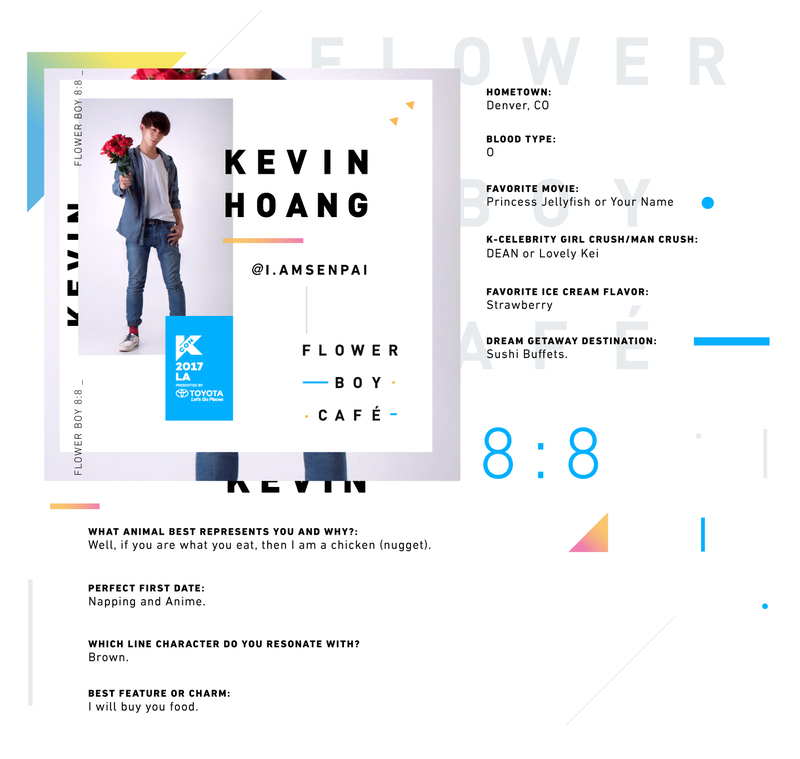 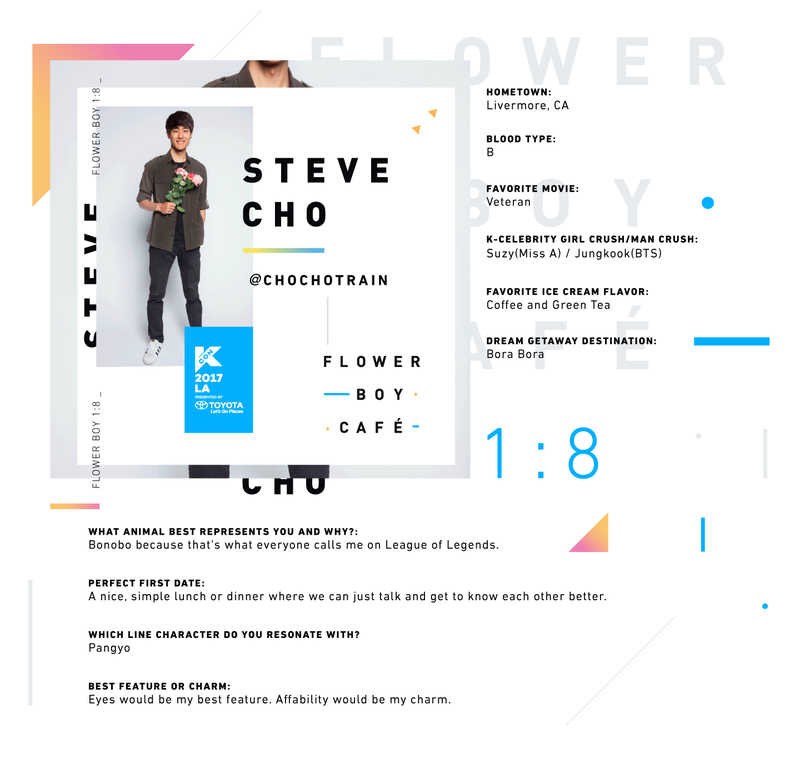 Stay tuned for more exciting news regarding the​ KCON Flower Boy Cafe by following @kconusa, if you haven’t already, and if you have suggestions/requests, share them with us using hashtag #​KCONFlowerBoy! 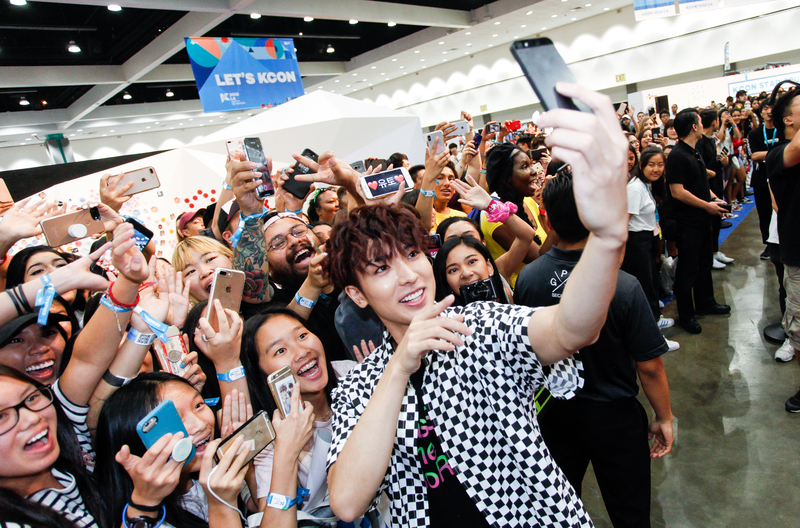 Who​ is your favorite #KCONFlowerBoy? 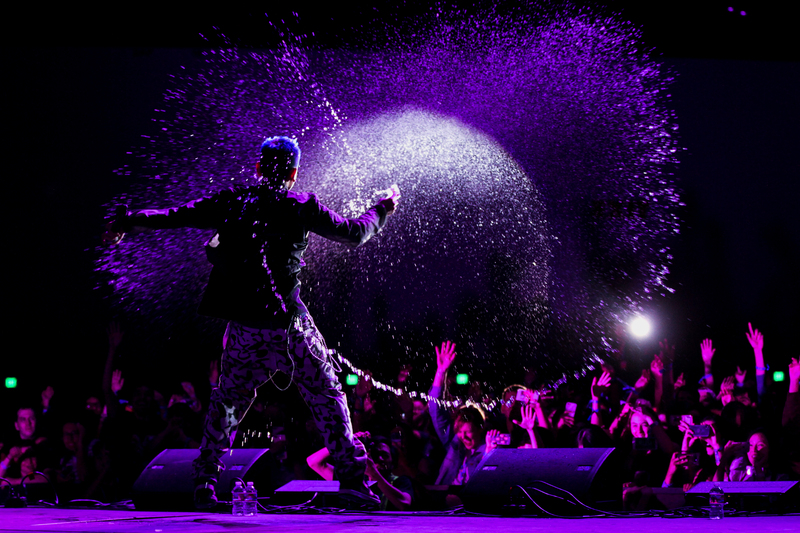 We adore them all! 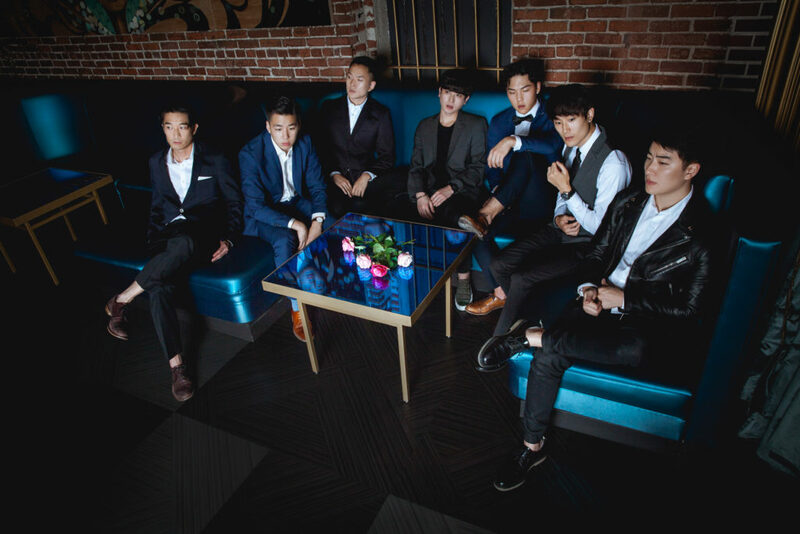 Special guests will also be making surprise appearances so don’t forget to purchase your sessions!